Villa Anika has two wonderful master suites on the second floor each with kingsize beds and en suite bathrooms, a very large private dining and living area, an open plan modern kitchen with bar and a vaulted ceiling that reaches all the way to the roof. 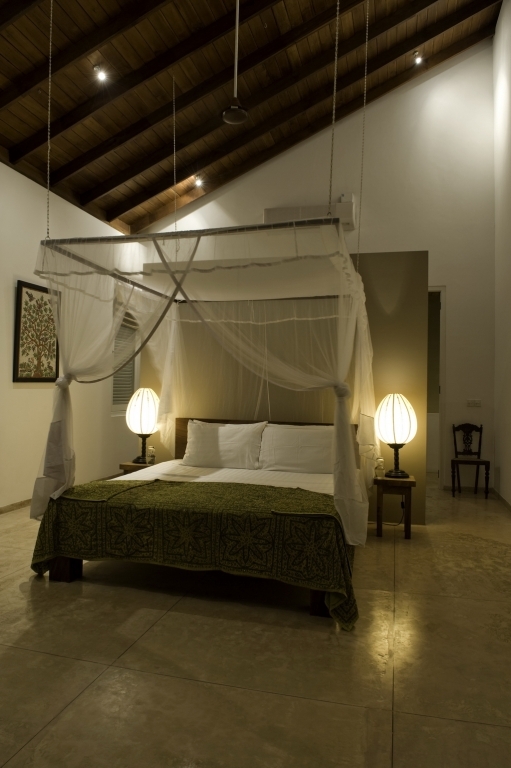 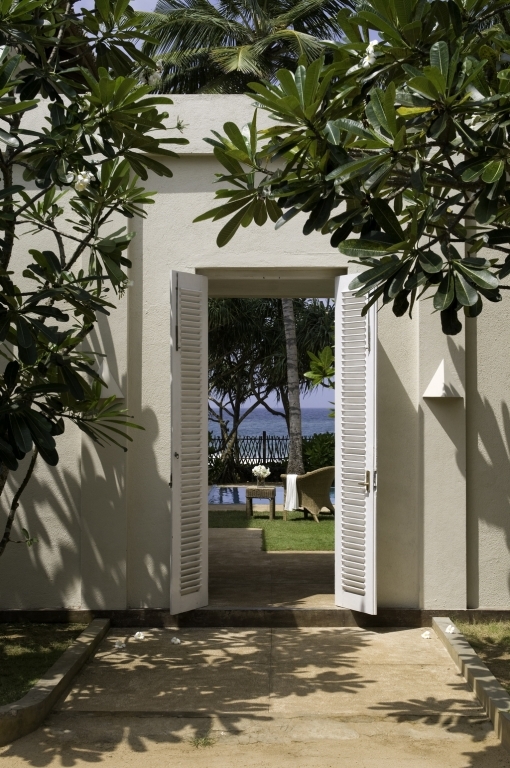 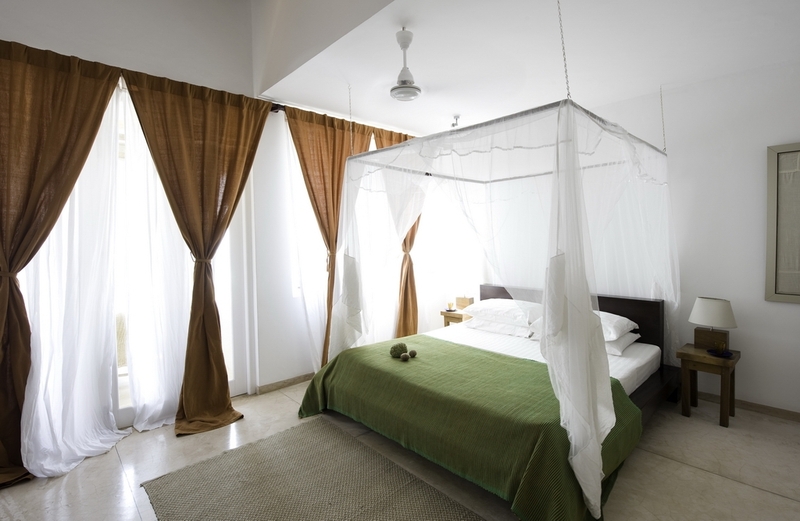 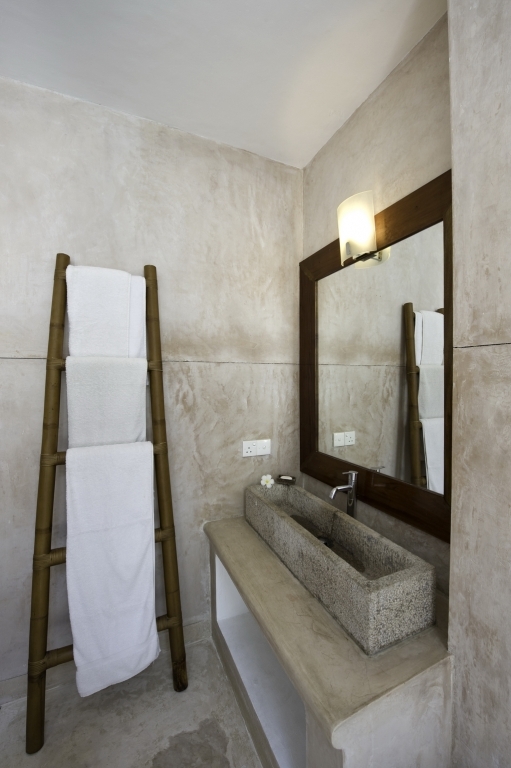 Each master suite is air-conditioned and has a large private balcony with beautiful views of the Indian Ocean. This is the perfect villa for entertaining and sleeps 4. 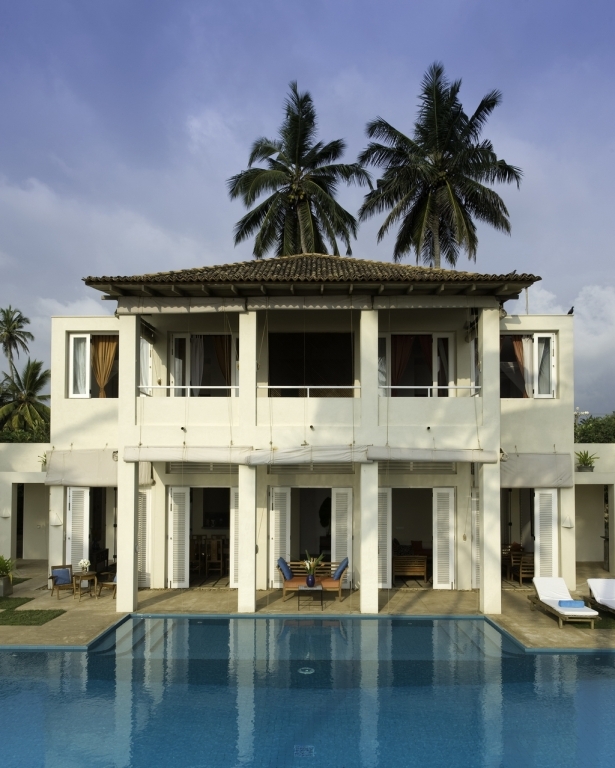 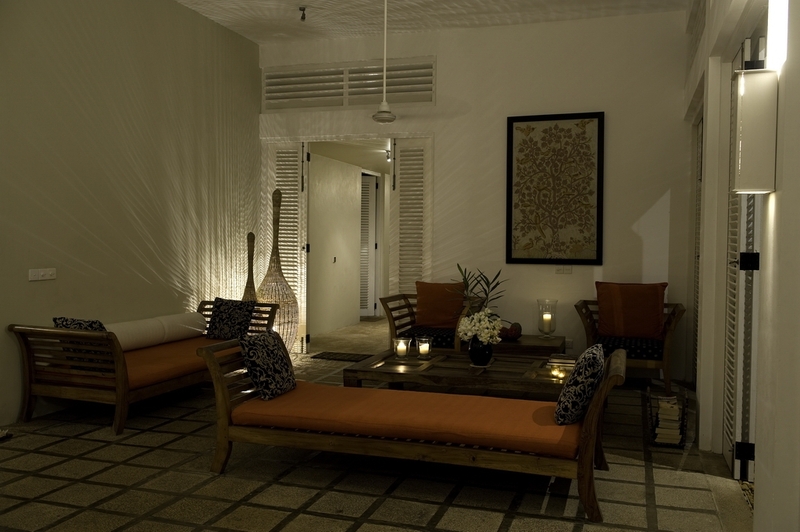 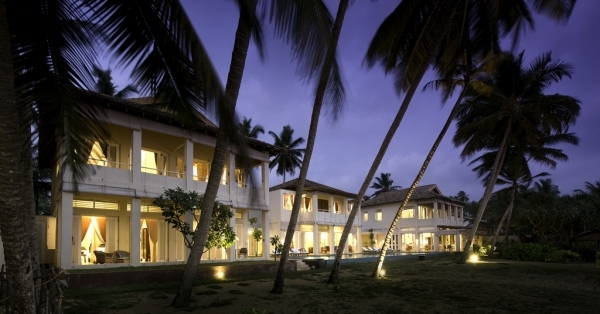 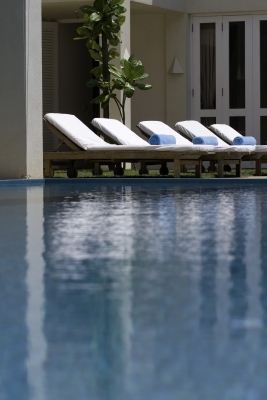 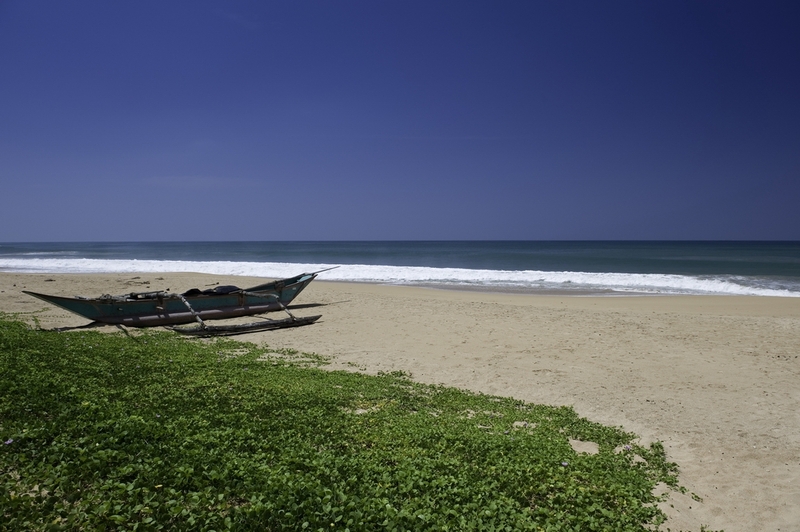 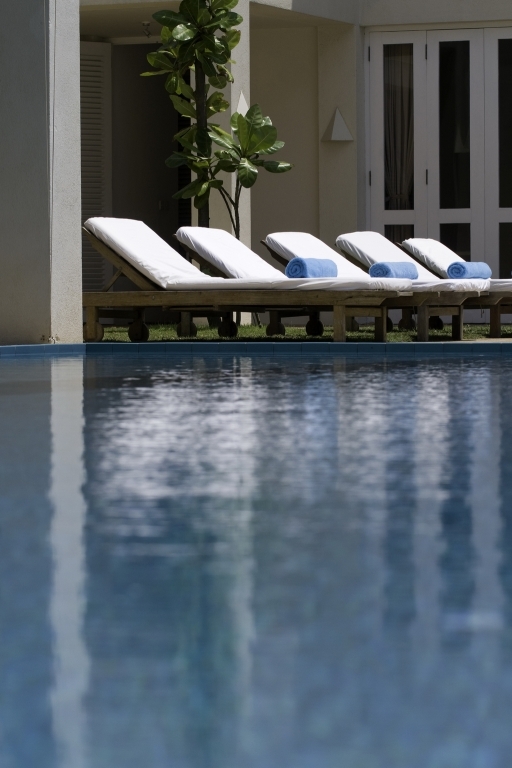 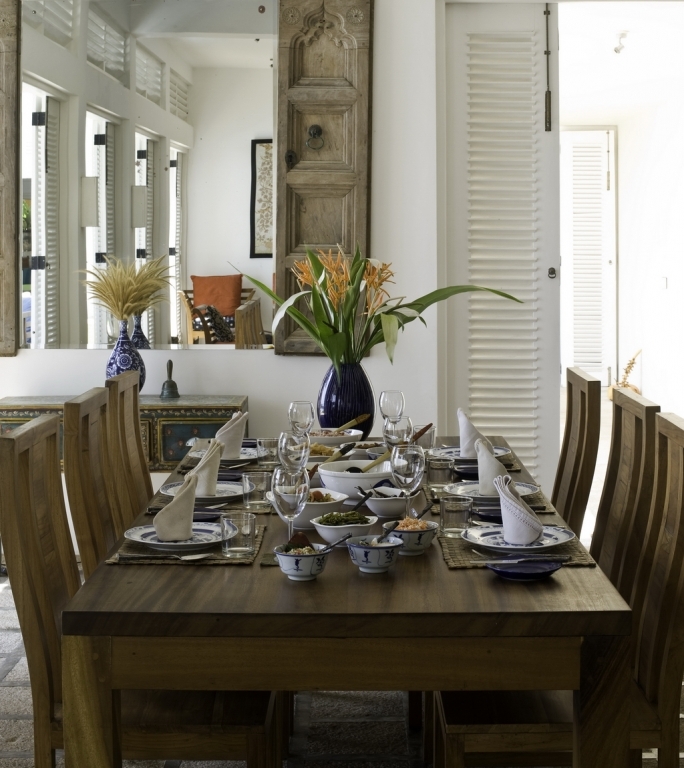 Villa Anika is located 69 km from Colombo and 45 minutes drive form Galle.